From struggling to make ends meet in their households, the stokvel association has transformed the lives of the 25 members of Ratanang who have managed to build the lavish lifestyles, writes Sipho Siso. Alexandra might be stereotyped as a charity case where residents sit on the side of the road holding out begging bowls. 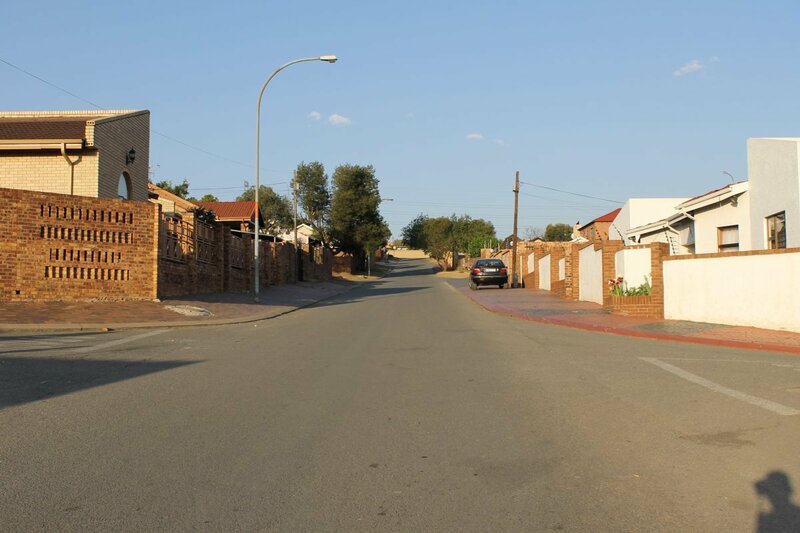 But little do people know that there are millionaires residing in this historic and oldest of townships, too. 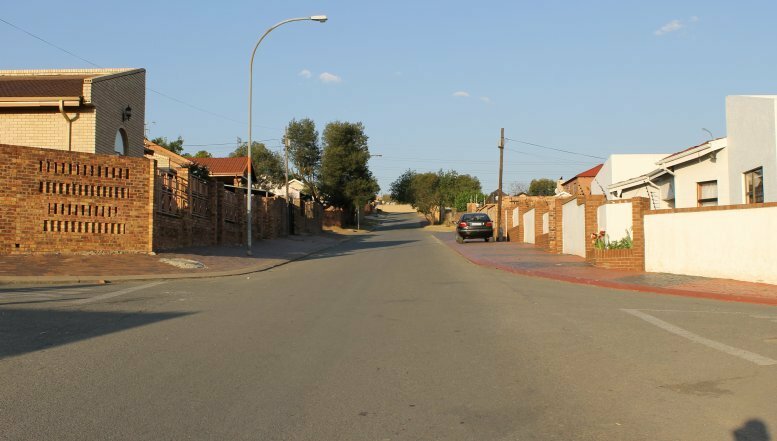 There is even a road in the Eastbank section that has been nicknamed “Millionaires’ Street” as most of its residents are well-to-do, leading lavish lifestyles and driving expensive cars – like the female members of Alex’s richest stokvel. Their lives have never been the same since they started their stokvel: Ratanang Women’s Club. From the proceeds of the stokvel, these women have been able to furnish their houses, including buying new TVs, and appliances like fridges and stoves. They have also been able to educate their children at upmarket private schools and send them to university. The Ratanang members have graduated in engineering, law, business administration as a result of the clubbing in the stokvel. It all started in 2005, when one of their friends, Makirikiri, died and there was not enough money for a proper funeral. “We had to scrounge around to raise enough money for a decent burial and it then dawned on us, that as friends we should club together and put away some money for such eventualities. It was at this juncture that we transformed our long-standing friendship into a formal organisation and Ratanang Women’s Club was born,” said Nomathemba Magubane, who is the treasurer and secretary of the club. The members have known each other since school as friends and neighbours who would frequently meet over a cup of tea or some drinks and enjoy each other’s company. As aptly implied by Ratanang, which is the Setswana word for ‘love each other’, the members made their friendship more concrete – a more caring embodiment of the philosophy of ubuntu. “We felt we could not just continue being friends who met for tea and drink, but not recognise harsh realities such as death, “Magubane added. When the stokvel formed, the members bought good quality dishes, cutlery and food warmers which they would then use during funerals. This was done as a result of the hard lessons they learned when Makirikiri passed on. Besides the stress of finding burial funds, back then they also had to borrow pots, plates, cutlery and other utensils to use for her funeral. Magubane modestly did not go into specifics of the stokvel’s worth, but confirms that it is the richest club in Alexandra. “Clubbing together has transformed our fortunes tremendously. I shudderto think of where we would be today without the stokvel,” she said. Magubane explains that they used to buy gifts for members on their birthdays but later discovered that some birthdays clashed. In one month, they would have three or so birthdays and it became unworkable. The stokvel split into two last year when some of the members felt the monthly contributions had risen too steeply and had become unaffordable. The membership then reverted to the initial figure of 15. The bereavement capital, as the women put it, is stashed away in the bank and is only used when one of their members passes on. Apart from releasing the funds for the burial, Magubane said some of their members volunteer or are delegated to go to the funeral to represent the stokvel. “This is a desire on our part to put the human element into our operations, so that we are not just seen as a heartless bunch but that we literally bury the people we have insured in our policy,” she added. “We have a constitution that stipulates which family members are covered by the bereavement capital, and once all the necessary documents have been received, we then withdraw the money and release it for the funeral. Family members to be covered must be stipulated to limit the endless list of extended family members that people can make claims on,” she said. Besides the gifts and the bereavement money being paid out, every December the club takes its members on a holiday. Payments for this trip come from the surplus from the bereavement fund. The women have already been to well-known beaches in Durban and various other resorts in the country, including Sun City.